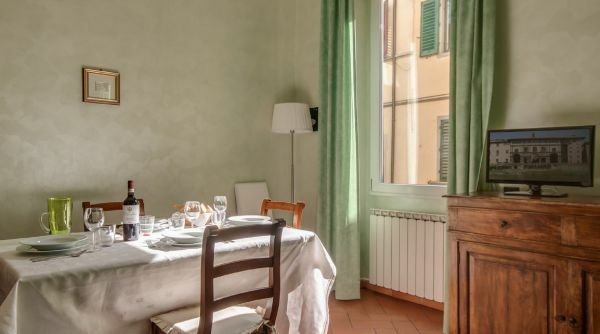 A charming, spacious and stylish apartment nested between Palazzo Vecchio and Santa Croce: Tuscan features, contemporary style and all the comforts you need! 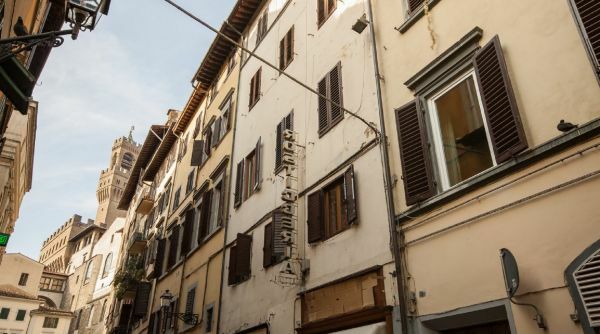 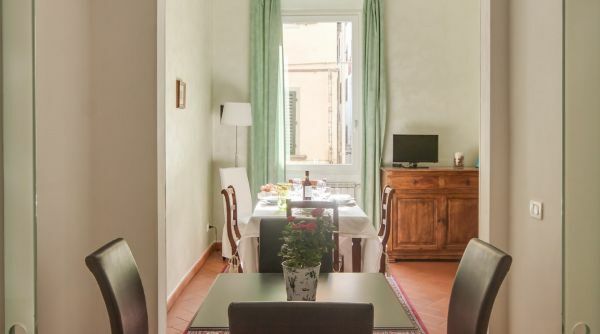 This apartment is located on the first floor of an historic building from the year 700, in Via de' Neri, charming cobblestoned street, lined with shops, restaurants and bakeries. 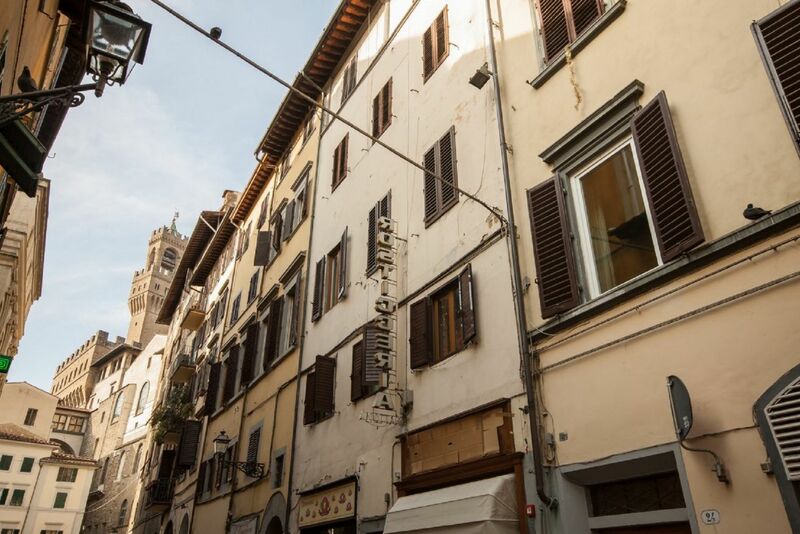 Just steps away from Piazza Signoria and the Ufizzi Gallery. 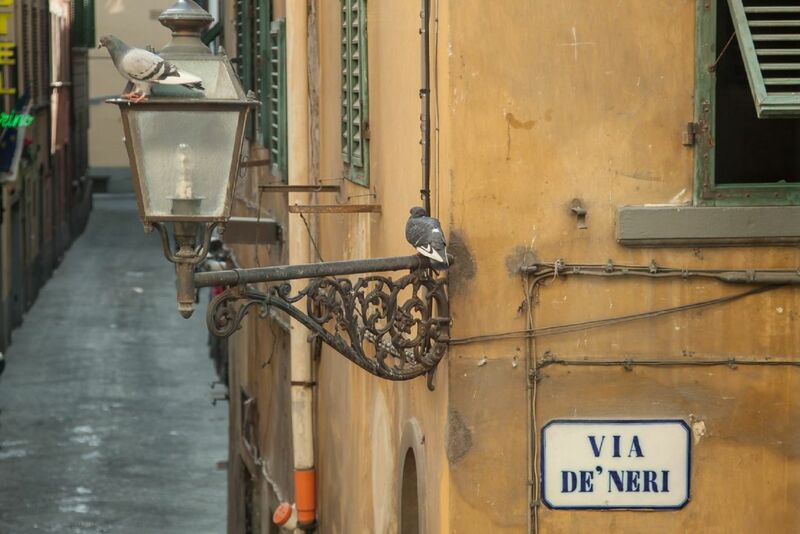 It is a very busy central location with lots of tourist traffic. 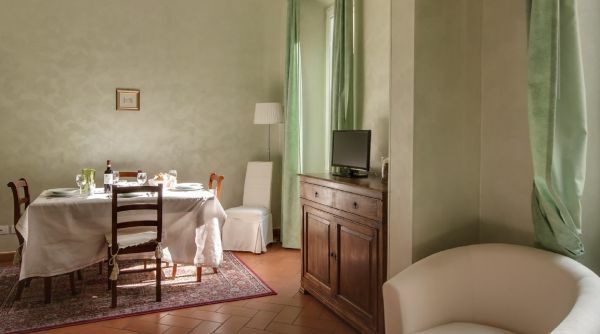 The Whole place has been recently renovated and redecorated according to Tuscan tradition and with great contemporary taste, ensuring guests have everything they need to really feel at home during their stay. 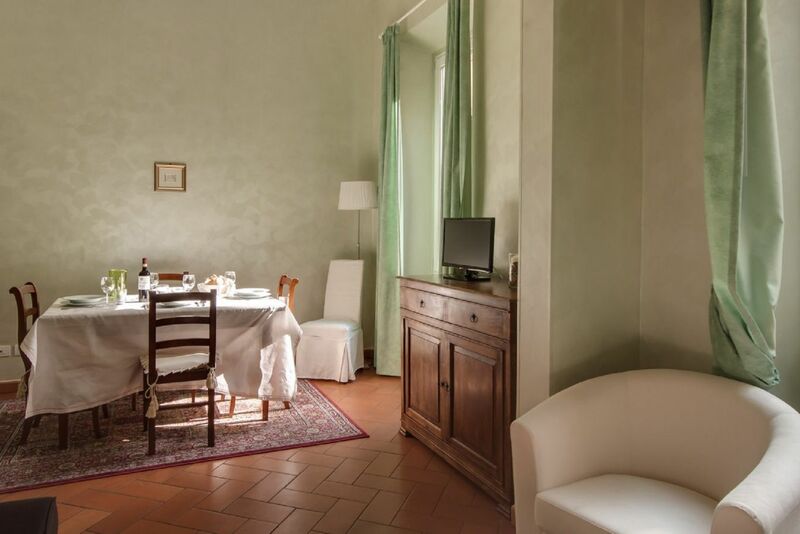 The high ceilings with white washed exposed wooden beams, the many windows and the terracotta flooring create a warm and typical atmosphere. 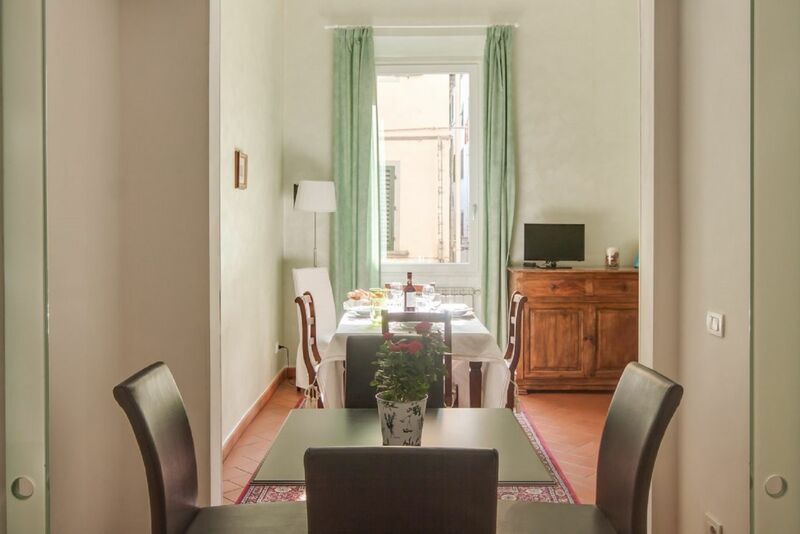 The apartment can accommodate up to 6 people with 2 bedrooms, 2 full bathrooms, a living area with sofa bed and laundry facilities. 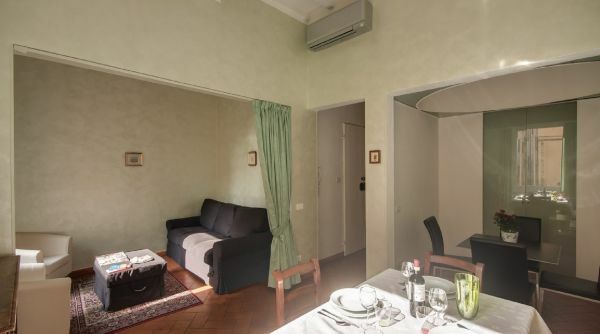 Naturally well-lit and furnished, the living area offers ample space to unwind after a long day of sightseeing, with comfortable sofa bed, armchairs, flat screen TV and dining table for six. 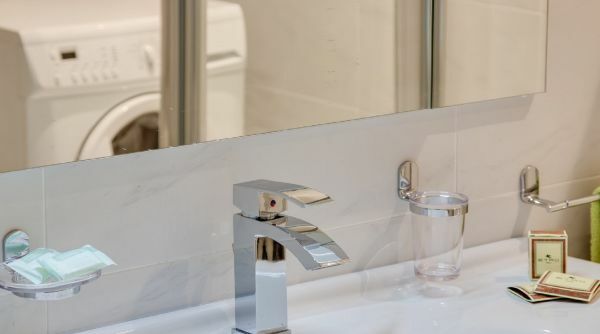 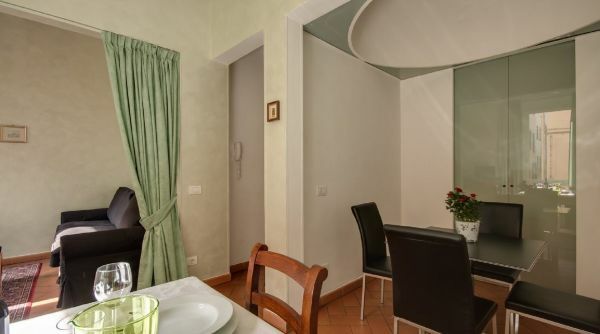 Sleek sliding glass doors open onto a lovely, fully equipped kitchen, where you'll find anything you may need to cook your favorite Italian pasta. 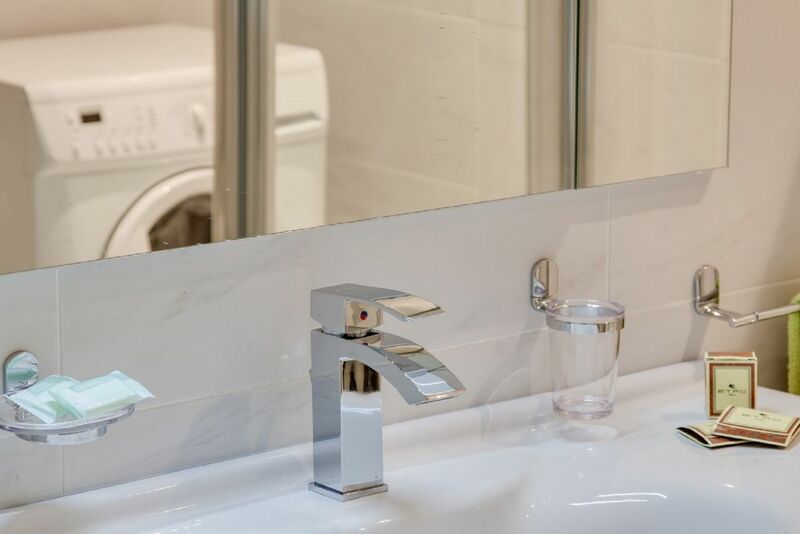 The bedrooms are both welcoming and lovely- The master bedroom features a modern en-suite bathroom with shower, queen size bed, closet and dresser. 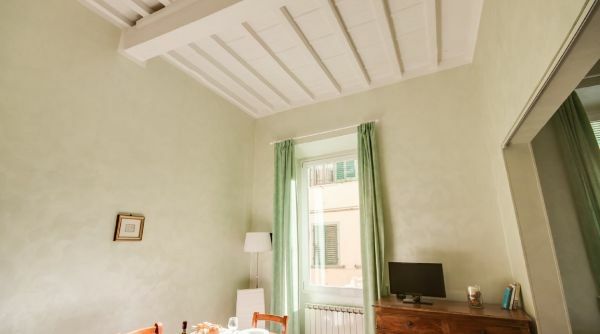 The second bedroom also features queen size bed and is spacious and tranquil. 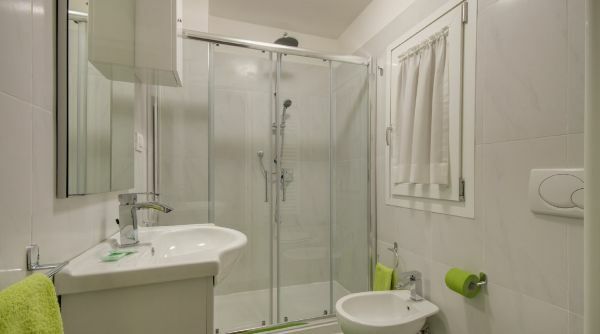 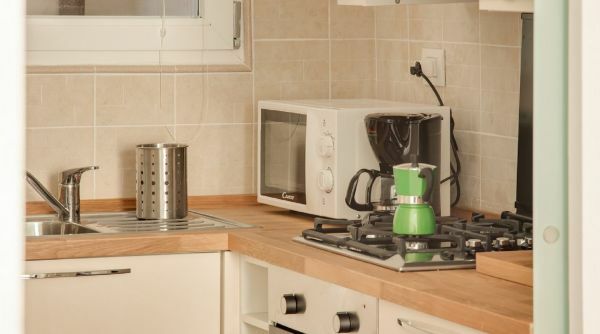 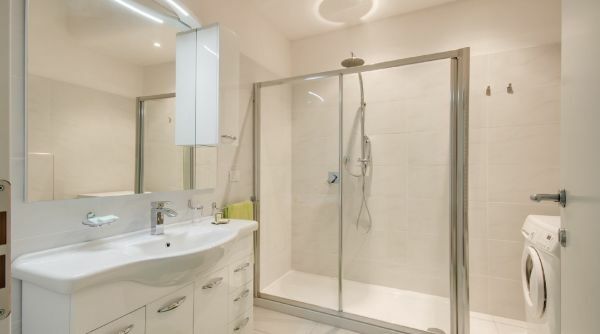 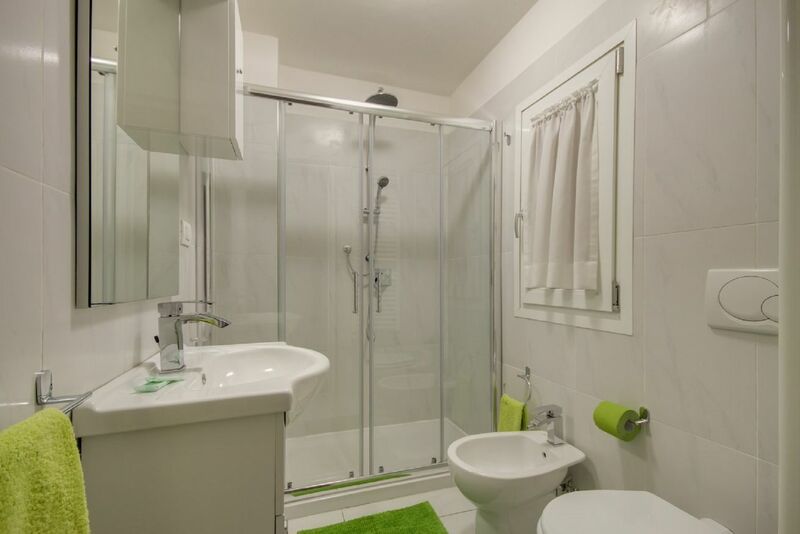 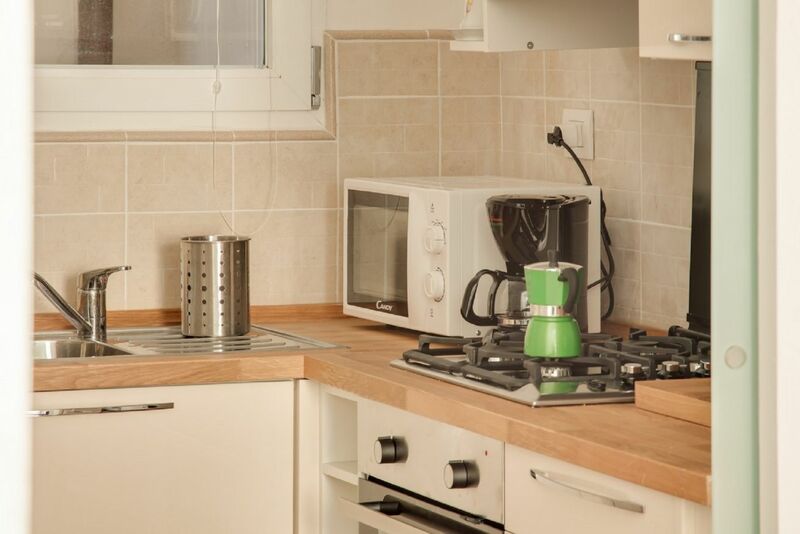 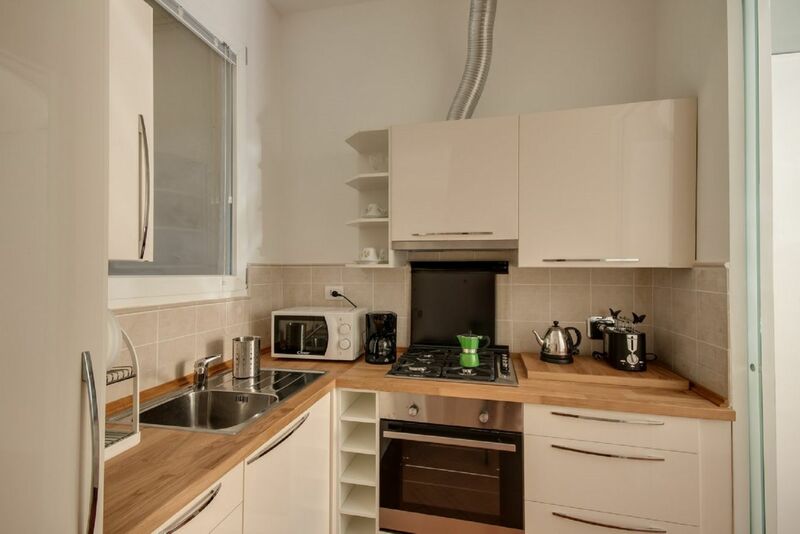 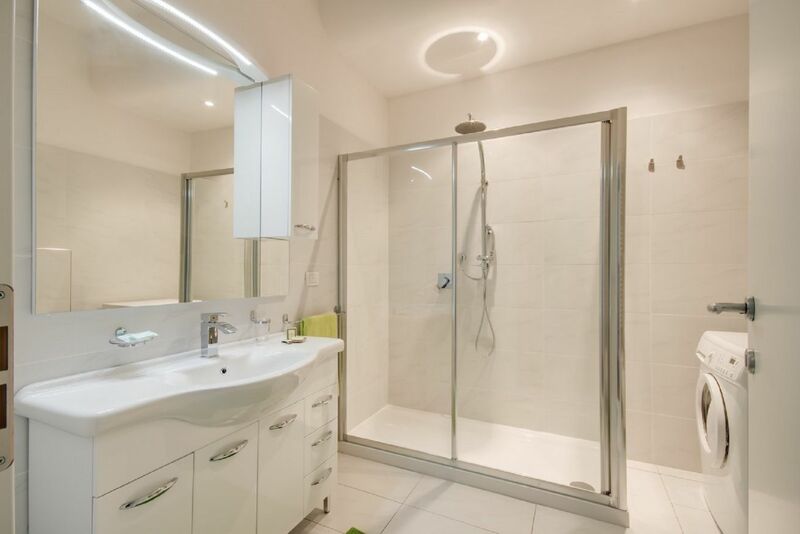 A second full bathroom with large walk in shower and laundry facilities completes the property. 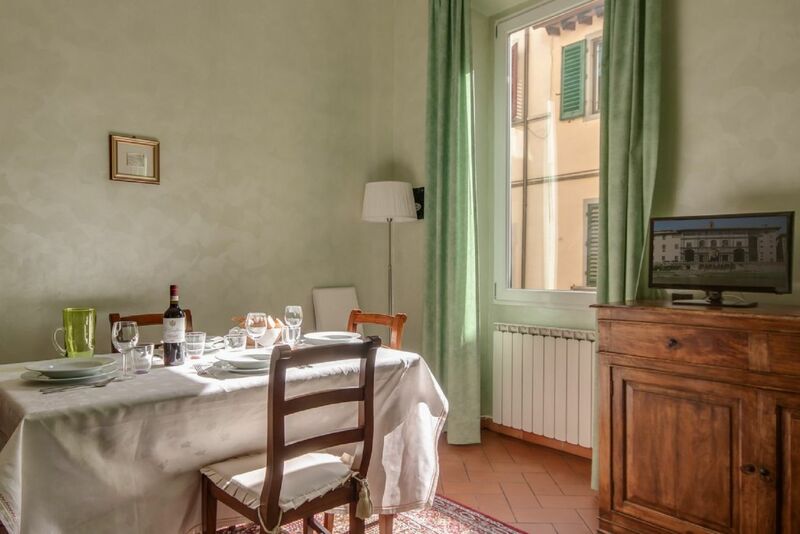 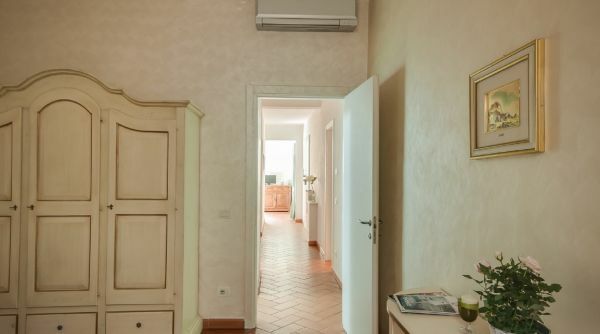 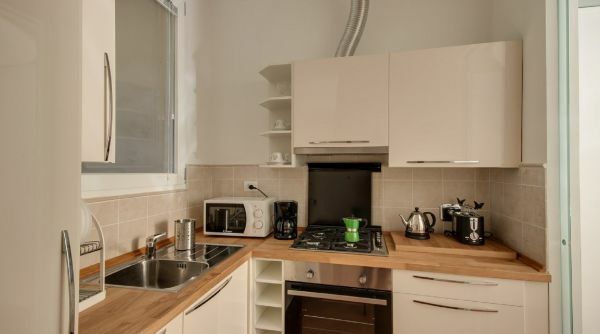 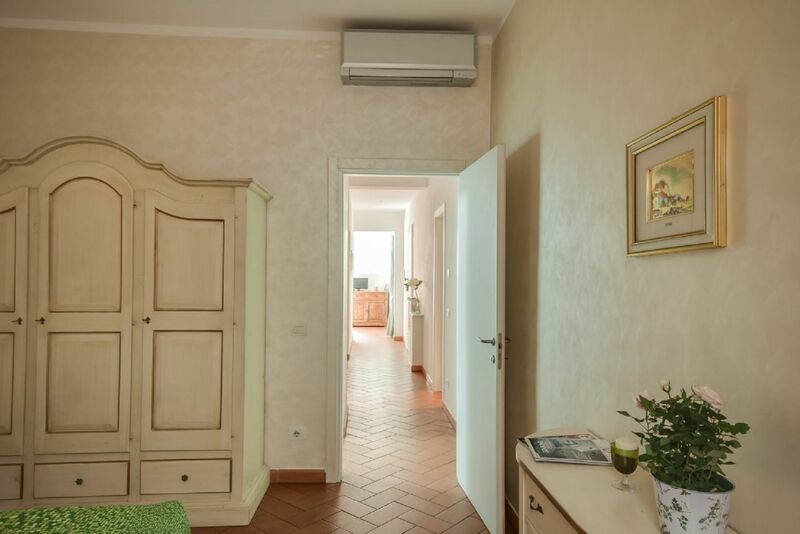 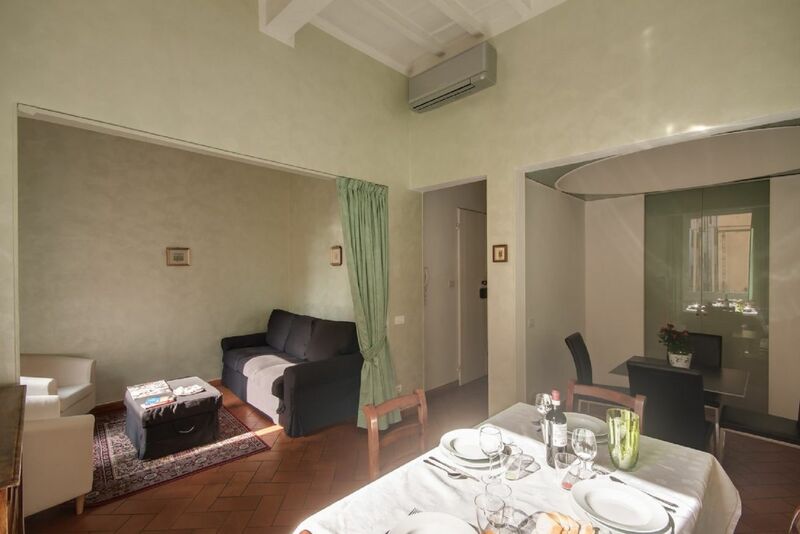 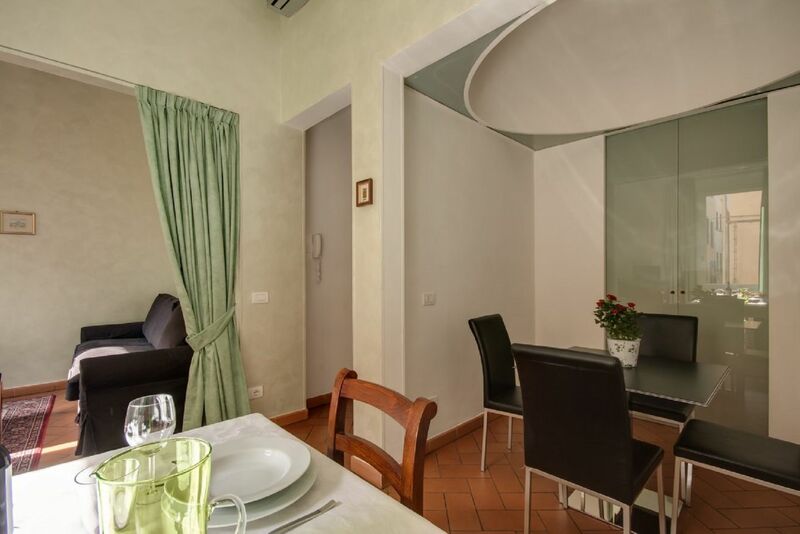 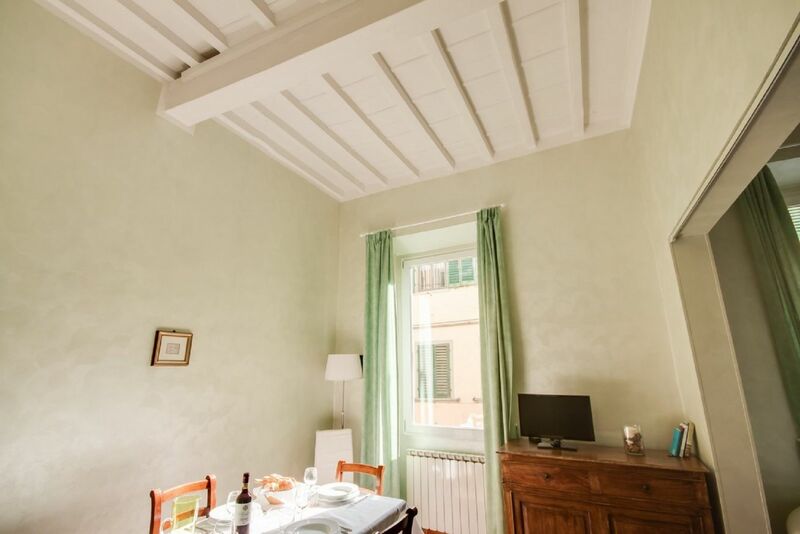 This pleasant rental apartment is a fantastic choice for those who wish to spend their holiday surrounded by the beauty of the historic city center and enjoy the luxury of exploring all of Florence’s most important landmarks on foot. 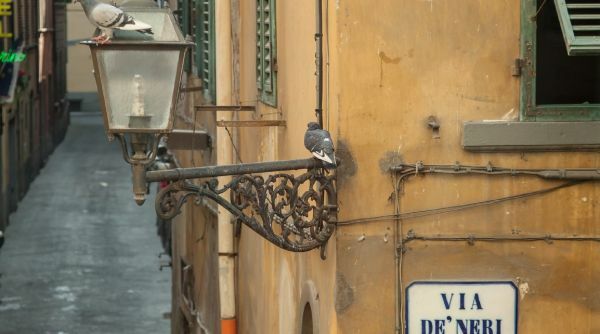 From the apartment all the monuments and museums, such as the Duomo, the Uffizi Gallery, Santa Croce, Ponte Vecchio and Palazzo Vecchio, are just a short walk away, in a neighborhood filled with restaurants, markets, shops, workshops, cafès, and really everything you may wish for during your stay in the Renaissance city.